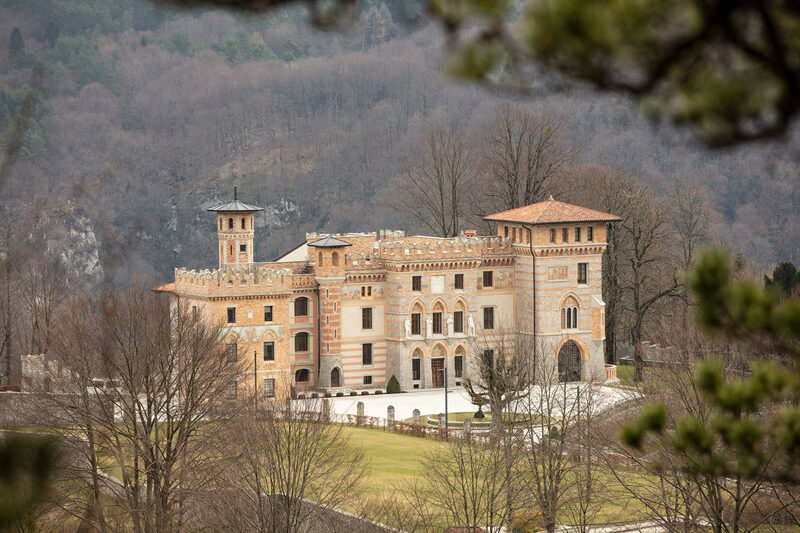 Castello Ceconi is the stunning venue for our exciting Portrait Photography workshop from Monday April 1st to Friday April 5th 2019 located at the foothills of the Dolomite mountains. It is about an hour and a half drive away from Venice. Your classroom for the week- Castlelo Ceconi in Italy! If you’ve ever attended any of my workshops or classes you love the action packed, full of information, and fun atmosphere. Alongside with the incredible Panikos this promises to be the best workshops I have ever hosted & been part of! 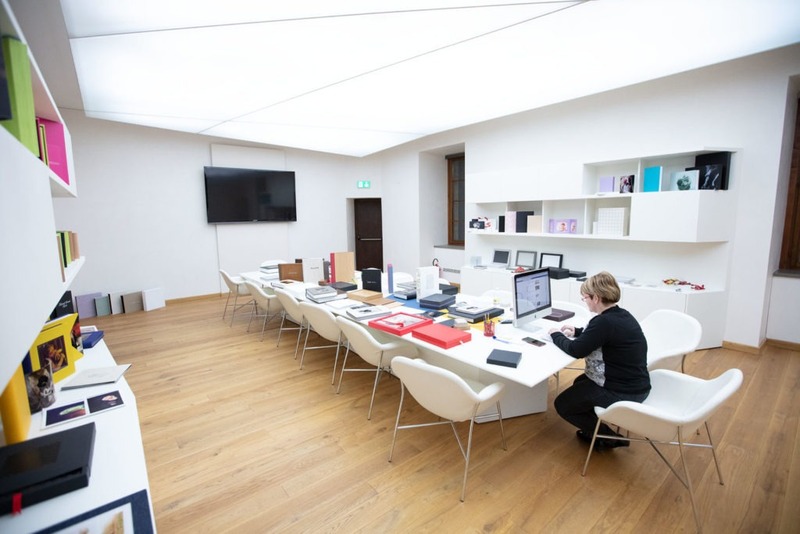 Our stunning album supplier Graphistudio owns Castello Ceconi, it has been completely refurbished to the highest standards inside and out providing an amazing venue for our portrait photography training workshop. Venice- there will be further opportunity for training sessions here the week after! 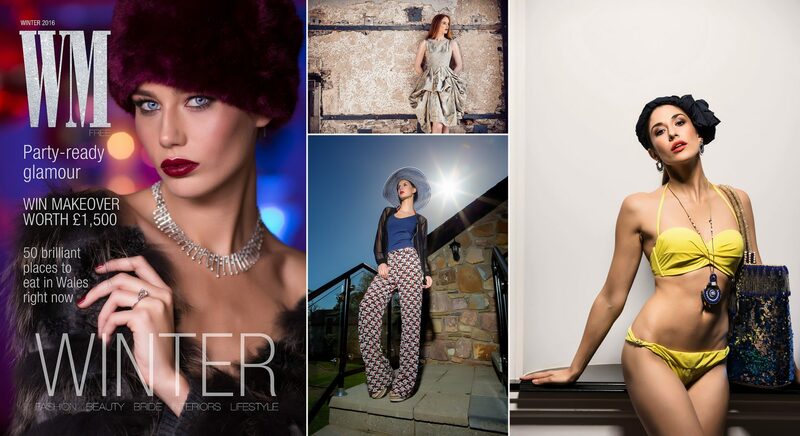 The weeks workshop with our models will include both indoor studio set ups as well as outdoor shoots in and around the Castle, nearby waterfalls and church, our agenda will include night-time/ low light portraits making the most of the castles floodlit exterior. Also during the week we’ll be talking about workflow, Lightroom editing & photoshop retouching with both trainers demonstrating Photoshop and Lightroom live edits of images we have taken that day. Upselling and & sales will also feature on the agenda. Some of Justins fashion & editorial work. During the week we will make a visit to the nearby Graphistudio album factory for an informative tour and look at the album production process, the handmade album production process has to be seen to be believed and even if you’re not yet a Graphistudio customer, you can’t fail to be impressed by the meticulous attention to detail that goes into every album, various unique portrait products and Wall Art. Graphistudio are no longer “just” an album company, they make some of the finest wall products around, using cutting edge technology. The workshop includes all lunches and welcome dinner one evening, all food is prepared by a local restauranteur making use of traditional and local Italian foods, this will include some alcoholic drinks. Cost of training is £875 if booked before 31stJanuary 2019 and £975 thereafter. Not included are flights (Low cost flights to Venice around £70 return) and hotel accommodation (The local hotel is approx. £40 per night). Transfers to and from the airport are included. 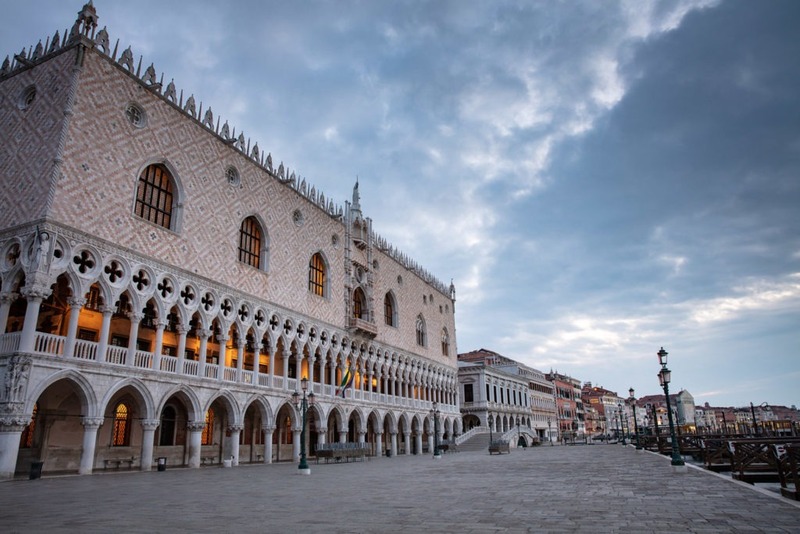 There will also be the option of extra days shooting and learning in Venice during the weekend following the training. Details will be provided on request. 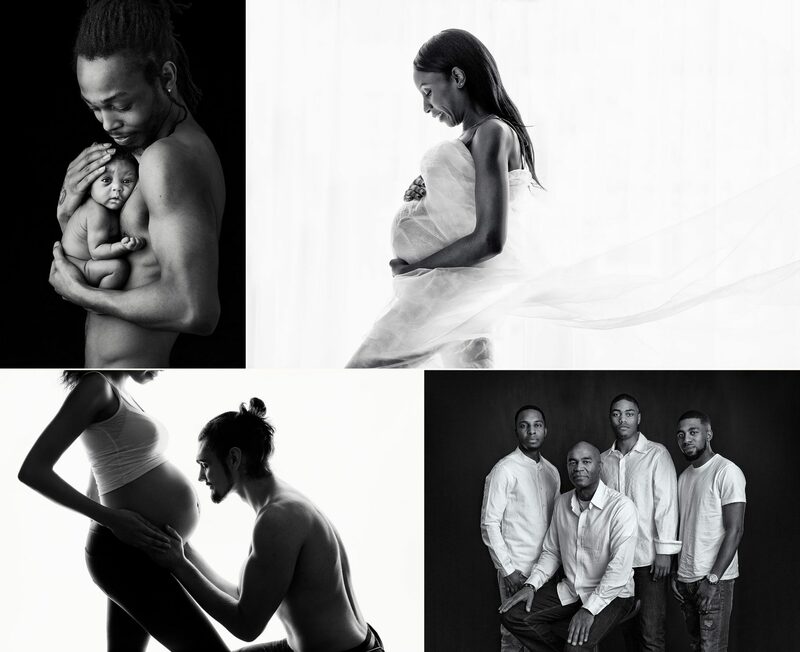 The great thing about this particular workshop is that the group will be split into two, so each small group will have more personal attention from myself and Justin, so all your questions can be answered, and you’ll also have more hands on shooting time with our models. 11:00 Meet at Marco Polo Airport (Venice) for transfer to Castle stopping off for lunch on the way at a local Vineyard. There are some early morning flights into Venice or you may prefer to fly out over the weekend to take in the beautiful city before the workshop. 17:30 Head to hotel for check-in and Dinner. Photography at the castle all day, studio and on location. Night shoot with low light- light trails / light paining. 1130 – Return to Marco Polo or Treviso airport for onward journey to Venice (optional) or home. Not included are flights (Low cost flights to Venice around £70 return) and hotel accommodation (The local hotel is approx. £40 per night). I do recommended that you take out adequate travel insurance cover for this trip. Equipment required– Camera bodies (with instruction manuals) and lenses from wide angle to around 200mm. Flash gun(s) and triggers for off camera firing. Tripod and cable release.